Box of 50, 7 5/8 x 38. 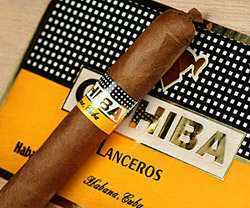 Wonderfully made, this thick cigar burns with a rich aroma. It's leathery, chewy and complex, with notes of coffee bean & sweet spice. 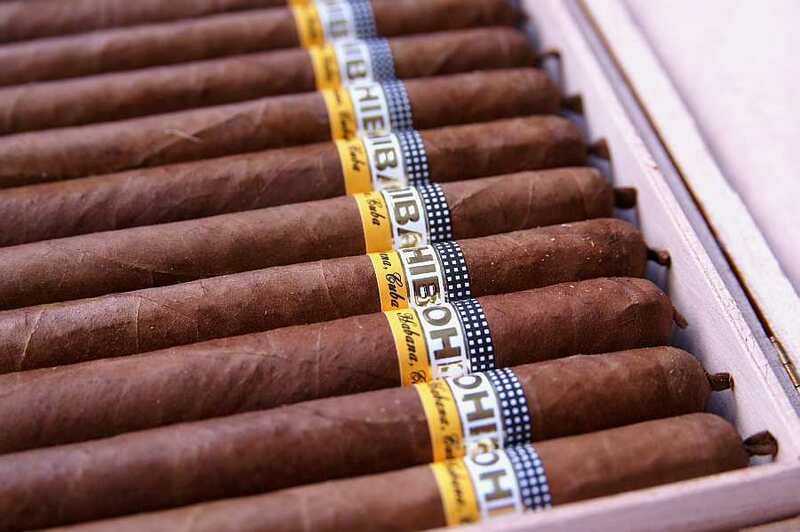 This cigar has a medium to full flavor. It is in all honesty a fantastic cigar. 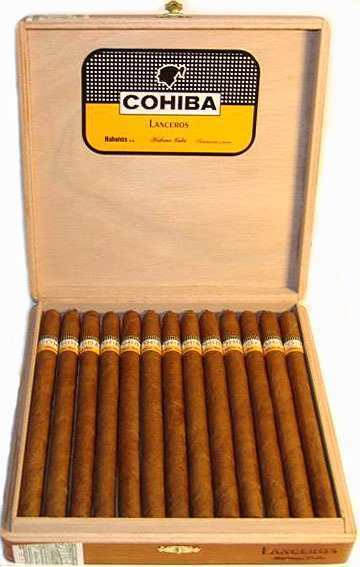 Rated 94 by Cigar Aficionado!! !